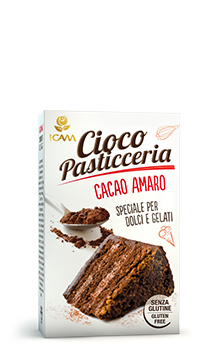 Discover all the products in the new CiocoPasticceria ICAM range and sharpen up your pastry making skills. 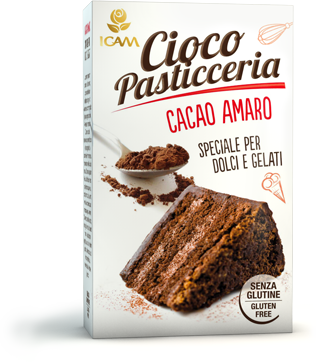 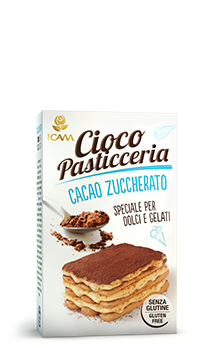 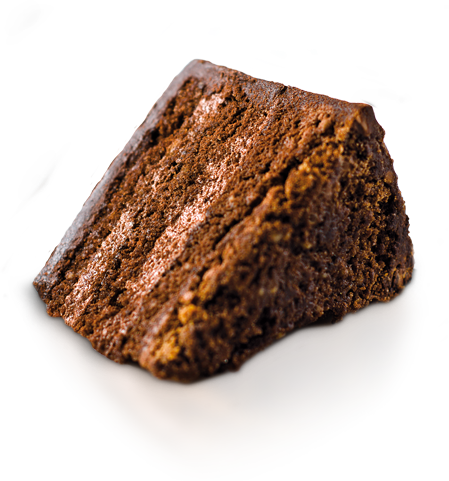 CiocoPasticceria ICAM, the perfect solution for all your tasty creations. 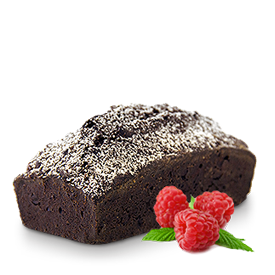 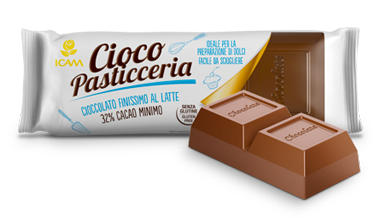 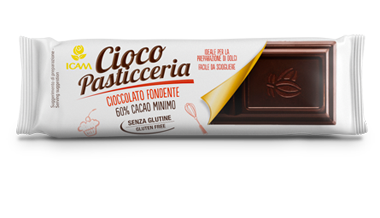 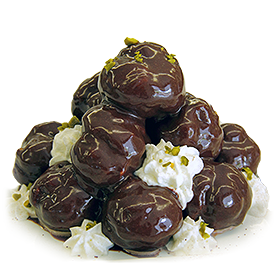 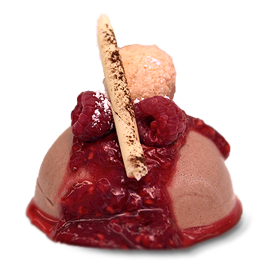 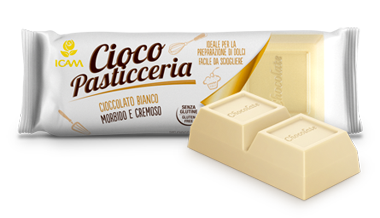 The whole CiocoPasticceria range is gluten free. 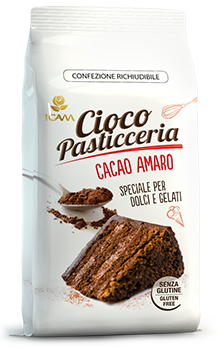 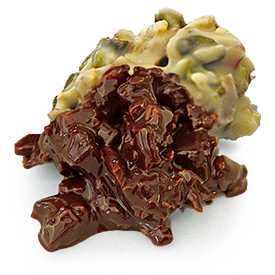 250g bag of bitter cocoa, ideal for making or decorating cakes. 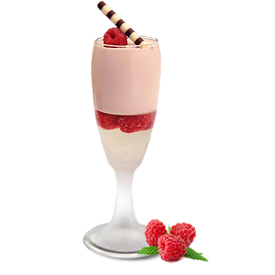 Tasty ideas in the kitchen. 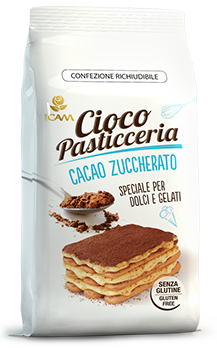 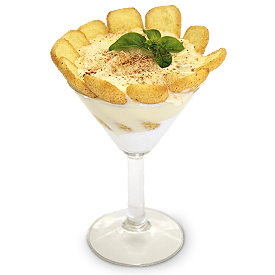 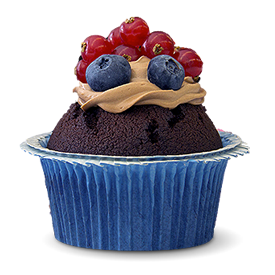 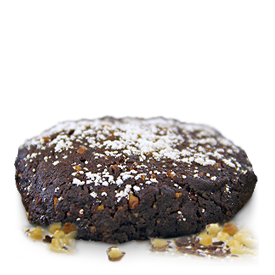 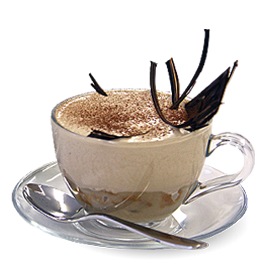 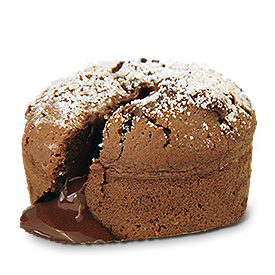 Take a look through a host of delicious recipes, choose your favourite, and with the help of CiocoPasticceria ICAM you'll be able to offer friends and family a mouth-watering surprise. 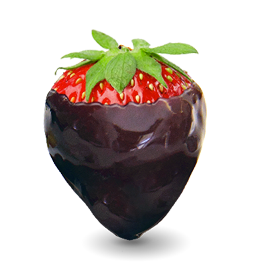 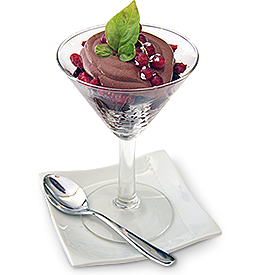 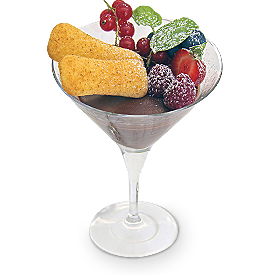 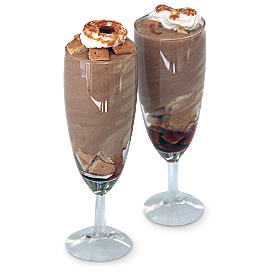 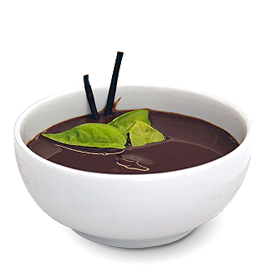 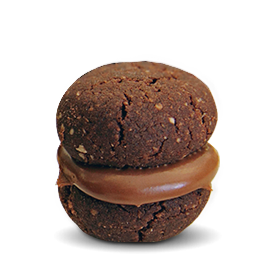 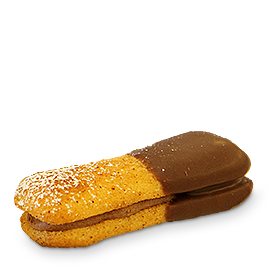 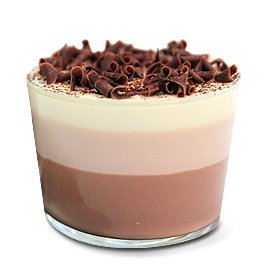 An inviting dessert with a melt-in-the-mouth dark chocolate centre, the ideal showpiece to end a meal. 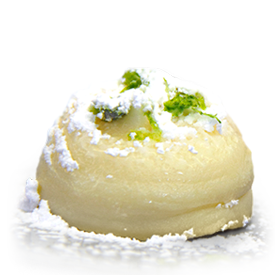 To add a unique, unforgettable touch to your creations, here's a brief collection of "tricks of the trade" and technical tips, straight from our pastry chef. 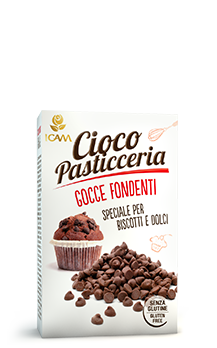 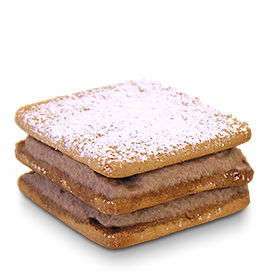 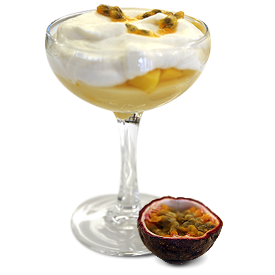 Icam's origins date back to the mid-1940s, when the founder Silvio Agostoni took over a small laboratory for the production of sweets and desserts.